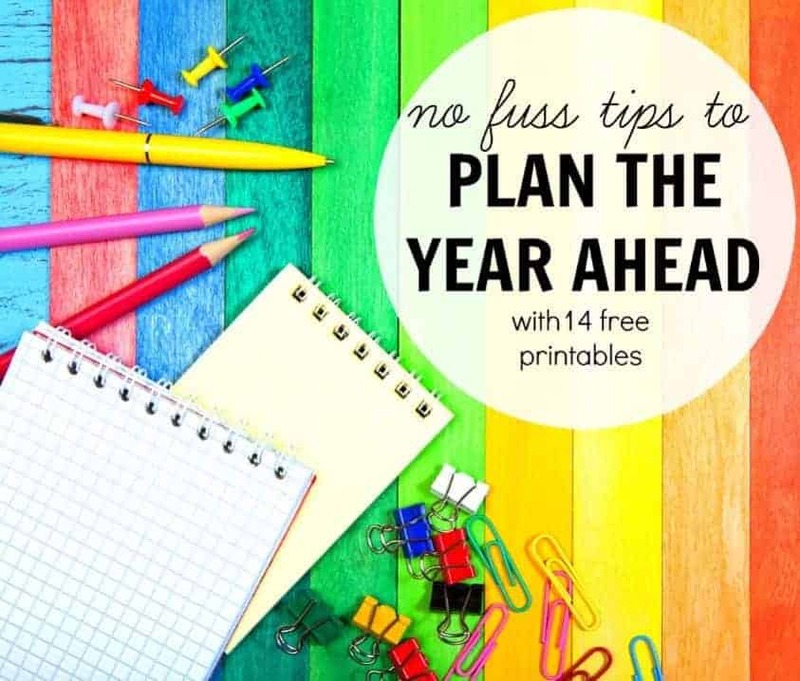 Plan your year ahead with these no fuss tips. A New Year is upon us and it’s time to get started preparing. I often feel that days, weeks, and months pass me by as though I’m not in control of my own life if I haven’t properly planned. Being a stay-at-home-mom means most days look the same for me, to be honest. Even so, each month brings new events, birthdays, and opportunities for adventure with the family. If you are not a spontaneous person at heart (I know I’m not) then there will likely be events, activities, and vacations that do not happen for your family simply because they weren’t put into effect in advance. 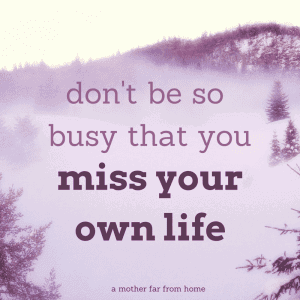 Also… life has a way of becoming busy even when we didn’t plan for it. One person requests a favor, you sign up for a committee, go on a few play dates a week and – before you know it – you feel frazzled. You’re exhausted. It seems that everything is happening to you instead of feeling like you’re an active participant in your own life. 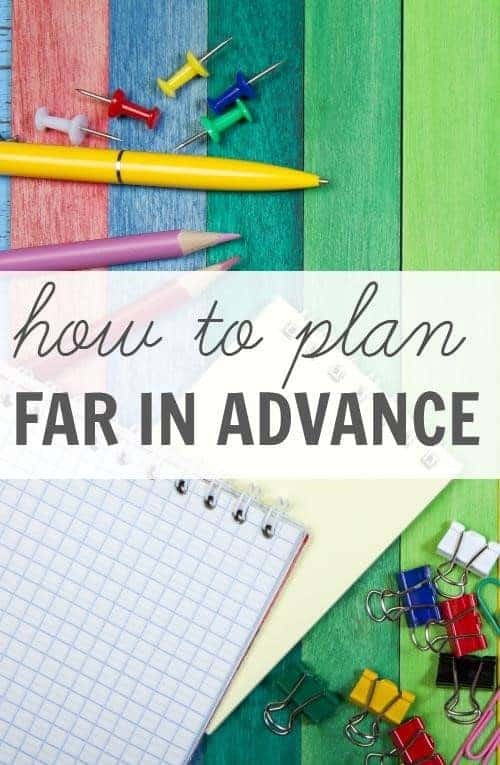 Here are some areas we can plan for that will help make the year more organized and less overwhelming. It’s one thing to remember someone has a birthday. It’s another thing to be ready with a card, gift, or party ideas for said birthday. 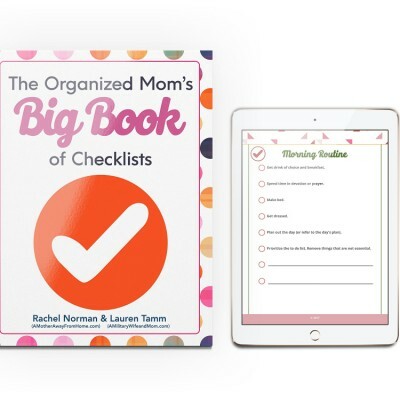 By having a list, birthday book, or pre-filling out your planner or calendar with birthdays you can be ahead of the game. One year my goal was to have birthday cards or gifts bought for everyone in a given month by the end of the first week. Instead of thinking, “Oh no, we’ve missed cousin’s birthday” again, there was an opportunity to actually give a more thoughtful gift. This works well if you have family who live far away so you can account for time in transit. While you can sometimes find last minute deals worth the wait, most vacations simply don’t materialize if they aren’t planned in advance. Not to mention how much you can save by booking accommodation and activities in advance scouring for deals. Take a look at your calendar after you’ve filled in basic holidays and birthdays, and slot in your proposed vacations. Depending on your destinations of choice, you can choose the best time for each city. Skiing needs snow. Beach trips need heat. Weekends away can be slotted in where there are public holidays or months with few other events in place. Not only will you end up with more time away, you will avoid stress of last minute planning. You likely already know of upcoming weddings, family reunions, or conferences for the year. Putting them into the yearly calendar will help you see your year at a glance. 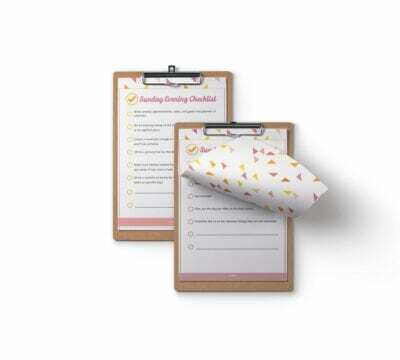 It’ll also help you determine other needs such as shopping, booking babysitters, or saving for gifts and other expenses. If possible, try to limit the amount of events you have within the month unless you really thrive on social events and going out. If you’re like me (and I hope you aren’t) then knowing you have several major events in a short time period is a trigger for stress. Doctors, dentists, and specialists often book your follow-up appointments a fairly long time in advance. Fill your calendar in with bi-yearly or yearly dentist appointments, check-ups, or routine tests and exams so you’ll have a snapshot of the year. If you don’t stay at home with the kids you’ll need to know in advance to take off work or arrange afternoon childcare. A new roof, a new car, renovations, or major surgeries are examples of major expenditures that will need to be budgeted and planned for. By looking ahead at the year in advance you can determine which months you can afford to do certain things, and also develop a realistic budget to make ends meet without having to make bad financial decisions just to get things done. I wrote this post last year, but wanted to publish it again and bring it forward as part of my Get a Grip on Your Life series.